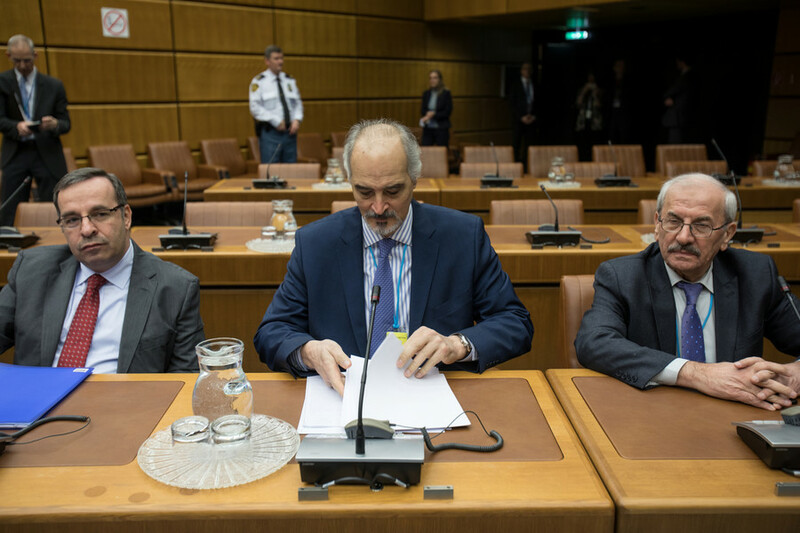 Sochi or Vienna: Which peace plan offers best solution for Syria? 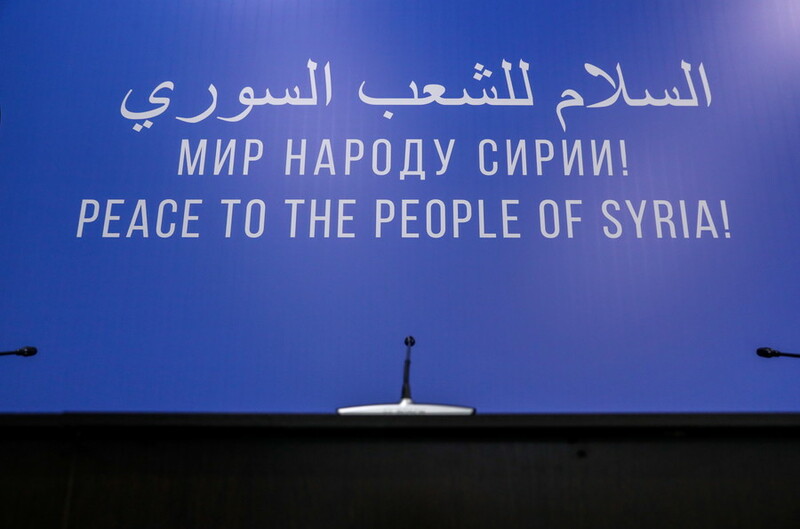 In the space of a week, contrasting visions of a post-war Syria have been offered at two UN-backed summits – one in Sochi, hosted by Russia, the other in Vienna, the continuation of the Geneva talks. Whose diplomacy will triumph? Main aims To assemble as wide a cross-section of those directly involved in the war as possible – 1,600 invitations were sent out. To present a roadmap for peace. To stay within the lines of UNSC Resolution 2254 from 2015 that calls for a “Syria-led” transition, and to reinvigorate the stalled Geneva talks. What they say“There is a colossal difference between these and previous talks, which just tried to bring together the government and opposition. Here we wanted to gather everyone interested in a peaceful outcome, sit them down, and make them look each other in the eyes. 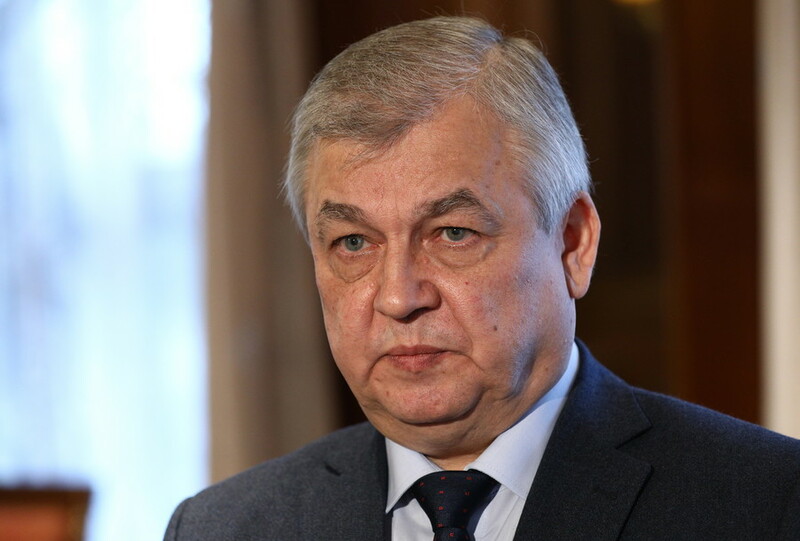 We are hoping they will talk directly without intermediaries on the sidelines,” said Aleksandr Lavrentyev, Russia’s Special Presidential Envoy to Syria. What’s on the table Nothing yet, officially, but a draft communique has been widely circulated among Russian media outlets, and verified by summit participants. The Russian foreign ministry has not denied its authenticity, but says the leak undermines the talks and creates a false impression that their outcome has been predetermined. The draft envisages Syria as an indivisible, secular state, possibly with a slightly altered name. A transitional commission will create a new constitution and schedule parliamentary elections within 18 months, with subsequent presidential polls. 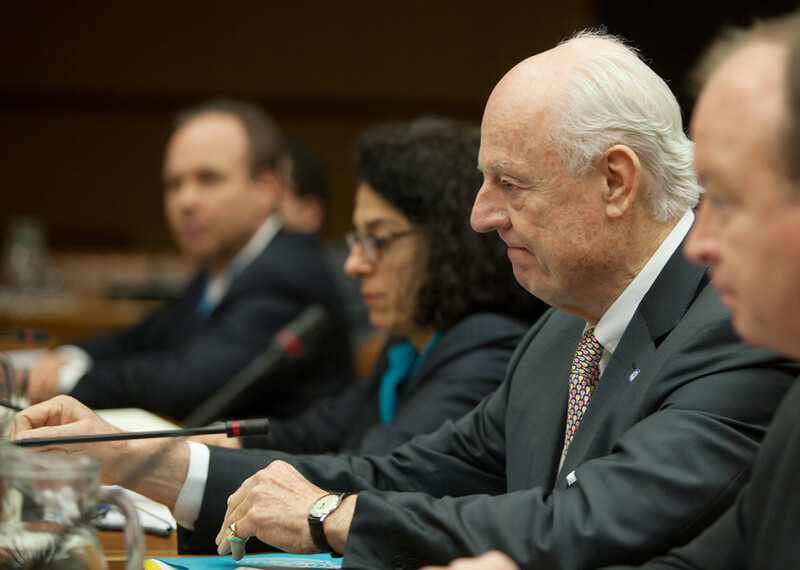 Who’s there UN’s Special Envoy for Syria, Staffan de Mistura, who has presided over previous negotiations, will lead proceedings, after agreeing to take part just one day before the scheduled start. Russia, Turkey and Iran are the co-sponsors. A large delegation has arrived from Damascus, as well as various opposition and social groups from across the country. Almost all other state actors involved in the conflict are there as participants, or, at least, as observers. Who’s not Just two days before the start, 26 out of the 36 members of the nominal main opposition group, the Riyadh-based Syrian Negotiation Commission (SNC), voted against attending. 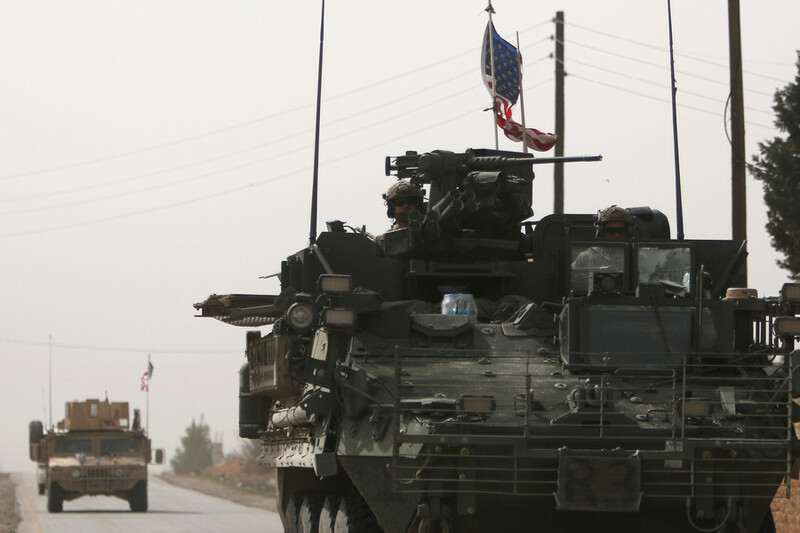 The unofficial involvement of Kurdish Rojava, which controls about 25 percent of Syria’s territory, was curtailed after the start of Operation Olive Branch, presumably at the behest of Turkey, though there will be some Kurdish representatives. The US and France have also refused front-line participation. Is it a new idea? 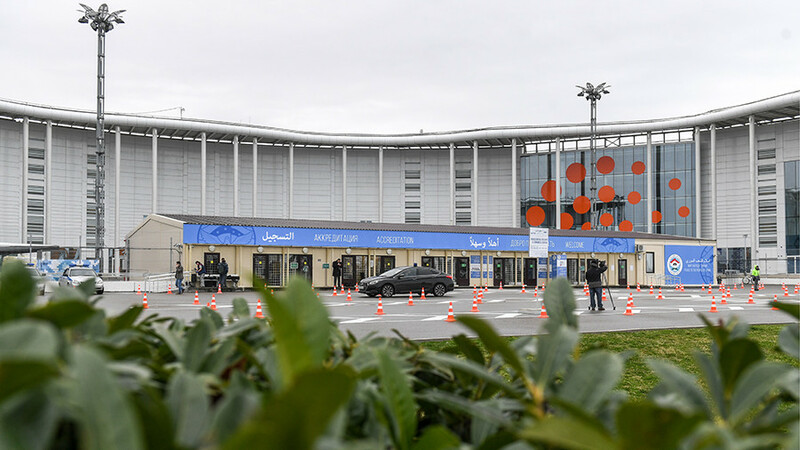 Sochi grew out of the Astana talks – also backed by Moscow, Ankara and Tehran – that began last year, and have managed to achieve piecemeal and transitory results on the ground, including de-escalation zones and ceasefires. While some of the constitutional suggestions have been voiced before, Sochi represents a broader, more ambitious attempt at engagement. Results The difference between the circulated communique and the final text should prove telling. 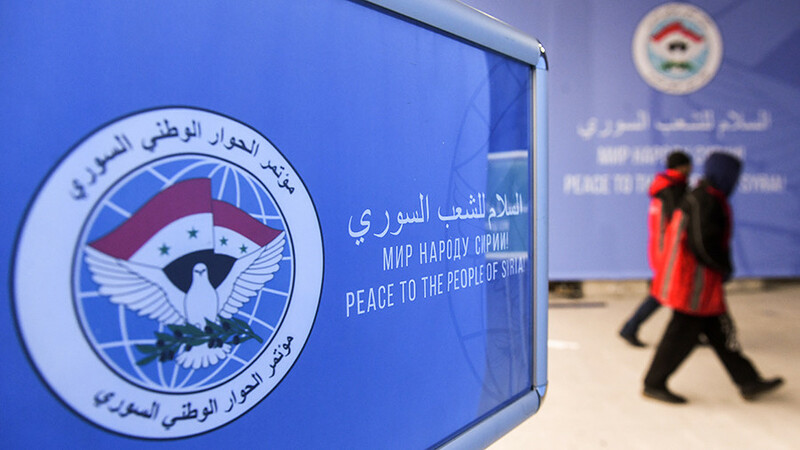 “Everyone recognizes that immediate breakthroughs in the Syrian peace process are unlikely to be possible. The only thing that is possible is patient, incremental, detailed work that can move us forward. In this sense, the Congress will be a very important, meaningful step on this road,” said Russian President Vladimir Putin’s spokesman Dmitry Peskov ahead of the summit. Main aim Late-scheduled UN-endorsed talks were seen as a Western attempt to give the Group of Five (United States, Jordan, Britain, France and Saudi Arabia) an opportunity to lobby its own scenario for the post-war transition. 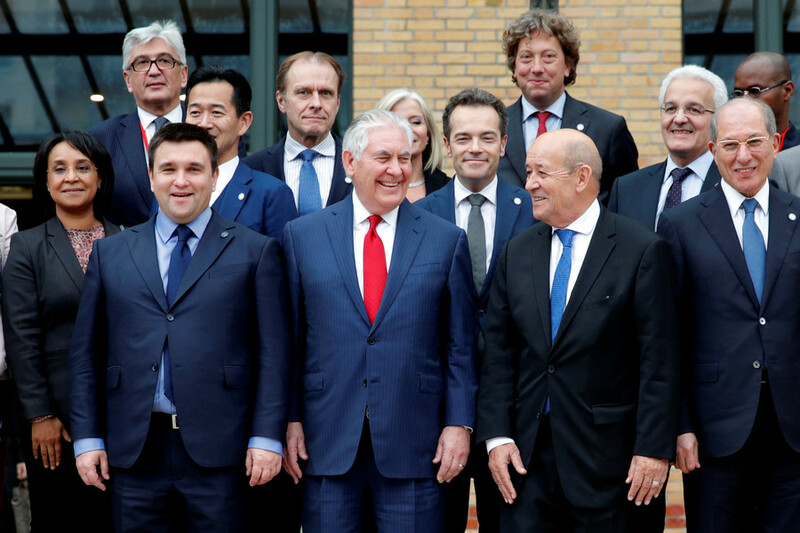 It also provided the SNC with a chance to weigh up its approach to the Russian-hosted summit. What they said “It’s the last hope,” said French Foreign Minister Jean-Yves Le Drian. What’s on the table The Group of Five plan differs from previous Western-backed initiatives by side-stepping the role of Syrian President Bashar Assad, whose removal had previously been made a pre-condition by Western opposition supporters. 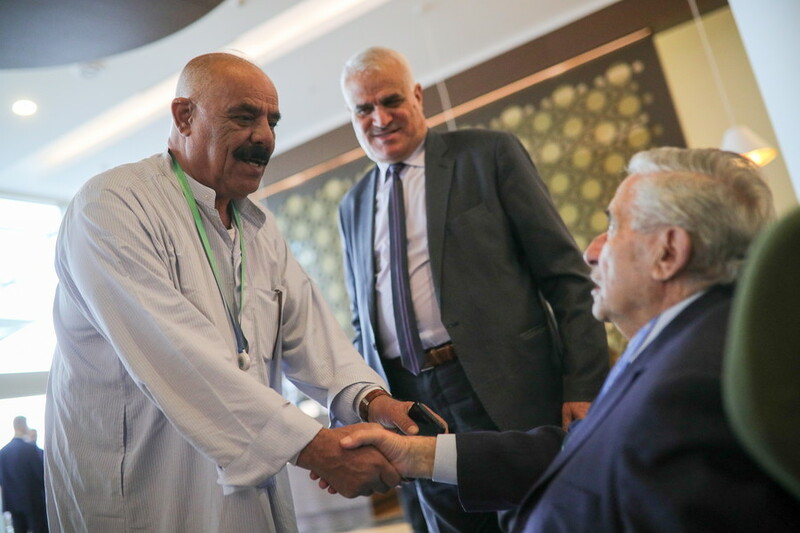 Instead, it offered a dilution of presidential powers in favor of a parliamentary system, and decentralization, giving more power to regions hostile to Damascus. A new government would be ushered in by a UN-supervised election conducted in a “safe and neutral environment” after all foreign forces depart the country. Who was there De Mistura and delegations from the government and the SNC. Who was not The format does not designate an active role for other international parties, both those who have attended and skipped Sochi. Is this a new idea? 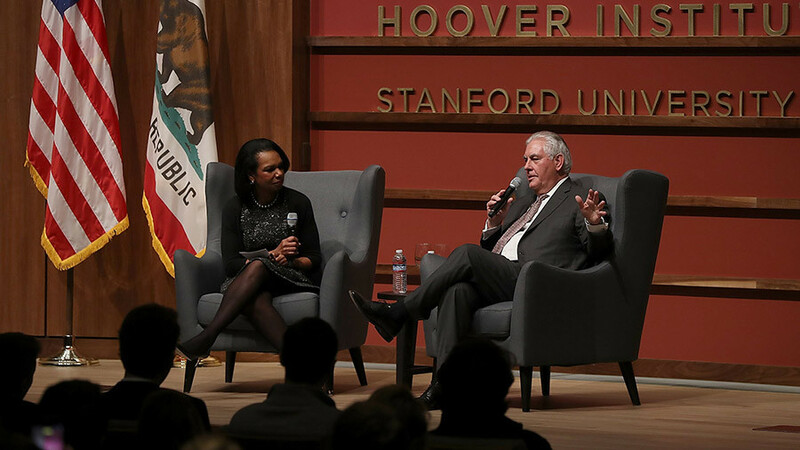 The format stayed largely the same as during the eight rounds of Geneva talks that saw de Mistura diplomatically passing messages between two hostile negotiating rooms, while the real fate of Syria was being decided on the battlefield. Results Syria says the thought of the US, “whose hands are covered in Syrian blood,” dictating a peace settlement is “tantamount to a black comedy,” and has voiced separate concerns that any decentralization could entrench the lawlessness and constant war of the past seven years. “The people will not and do not accept solutions which come down on parachutes or on the backs of tanks,” said top Damascus negotiator Bashar al-Jaafari.